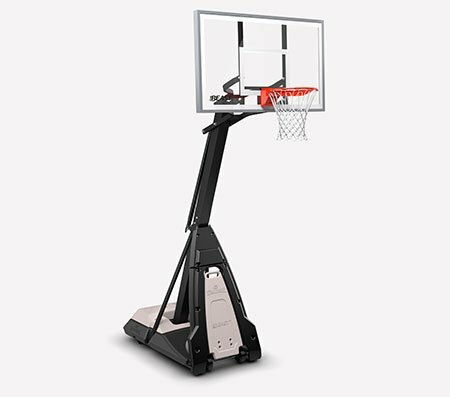 NBA Neverflat® Indoor Outdoor Basketball - 29.5"
Item No. 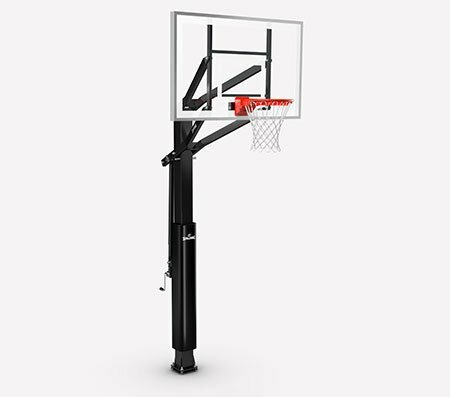 74888E NBA Neverflat® Indoor Outdoor Basketball - 29.5"
Built for players who take no off days, the Spalding NBA Neverflat® Basketball ball stays inflated for at least a year. It has a tacky composite cover that stands up to the indoor or outdoor game. The deep channel design gives you solid control. 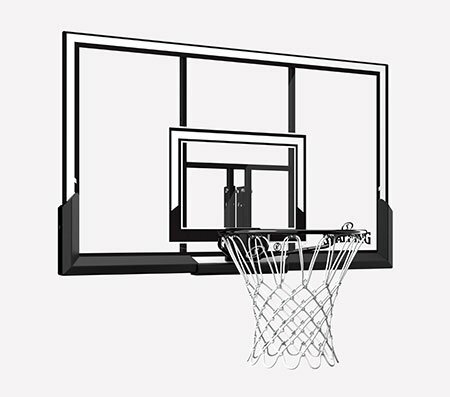 Official NBA size and weight: Size 7, 29.5"